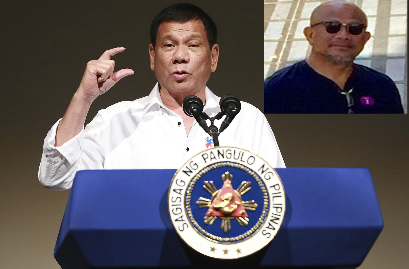 Netizen Dan Jimenez, in his Facebook wall wrote an interesting advice to President Rodrigo Duterte. In his open letter, he articulated his thoughts on how President Duterte should handle Senator Antonio Trillanes IV. 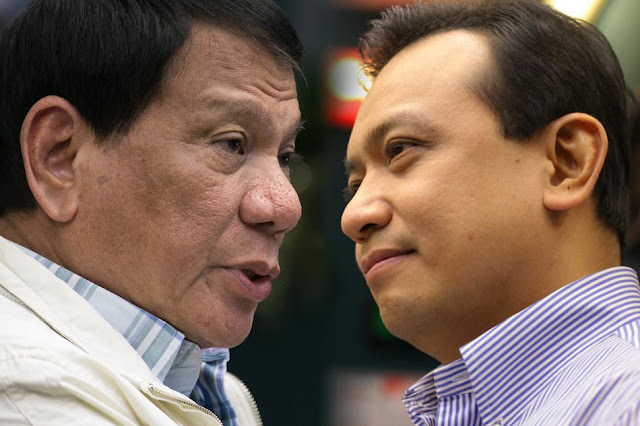 I believe you are giving too much importance to those who would like to topple you, especially Senator Trillanes. I believe such is a waste of your precious time and that it distracts you from your mandated tasks and there are myriad of them. Please let the exterminators take care of cockroaches. They don't deserve your attention. You have said time and again that you are President because of destiny. And that destiny put you in charge of 100 million plus Filipinos whether they believe in you or not. Destiny must not be wasted nor taken for granted. Very few men will have the chance to lead their people and make a difference. You are the Filipinos' hope. 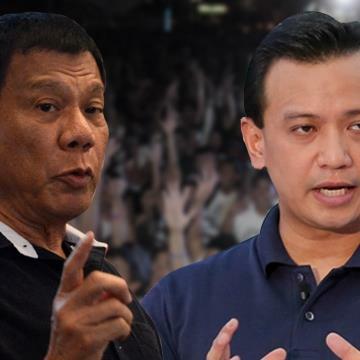 There is nothing to be gained in your favoring Trillanes with your attention. None whatsoever. Nor will such improve the lives and alleviate the situation of your people. No problem will be solved, no one will be fed. You are just feeding his megalomaniac center-of-the-universe ego no matter how good it feels to rub his face into his own manure. No, sir, he is not worth it. You are the president and the leader of your people. You don't deserve to deal with Trillanes. Let the empty drum bang as loud as it could into fruitless and vain posturings. The more he opens his mouth, the more he sinks in the quagmire of hopelessness and absurdity. Don't worry, Mr. President, the people got your back. Embrace your destiny and make the most out of it!